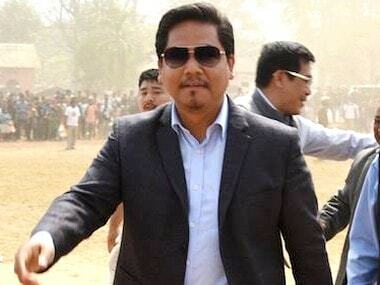 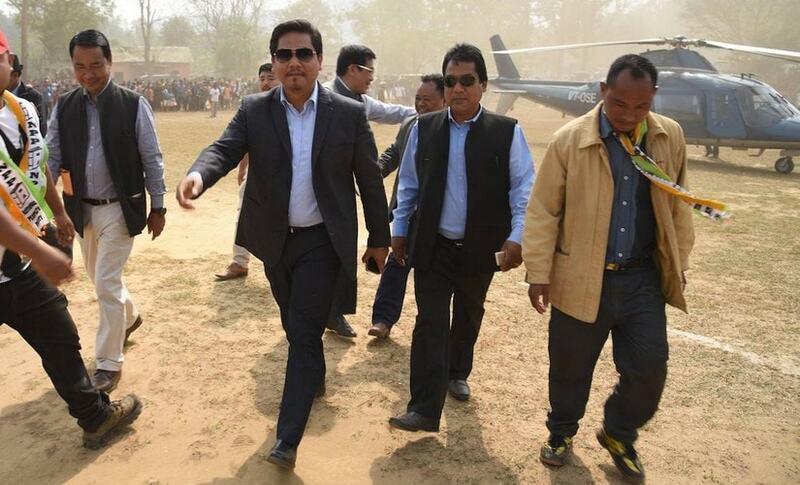 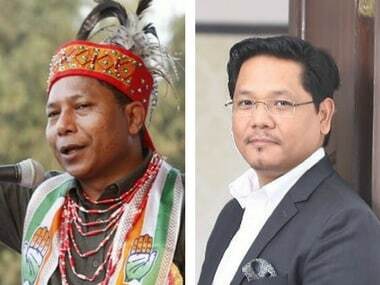 The National People’s Party (NPP) led by Conrad Sangma, who is set to head the new coalition government in Meghalaya, has scripted a fairy tale rise from a little-known party in Manipur to a cynosure of electoral politics in North East. 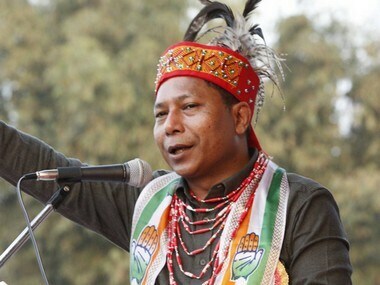 The United Democratic Party (UDP) in Meghalaya has exuded confidence that regional outfits would form the next government in the state. 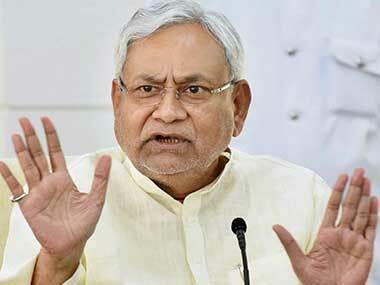 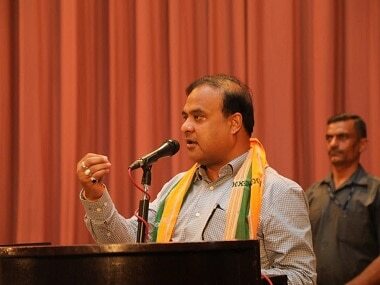 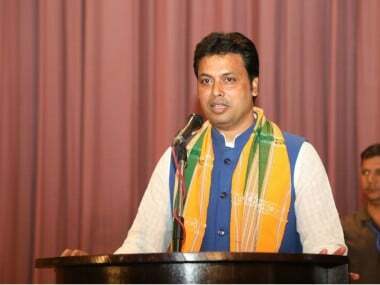 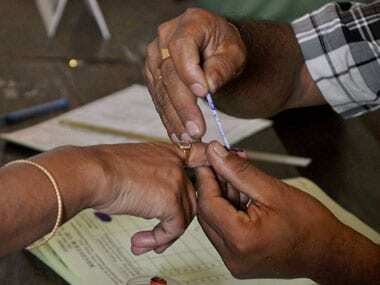 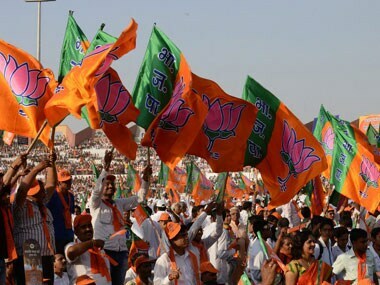 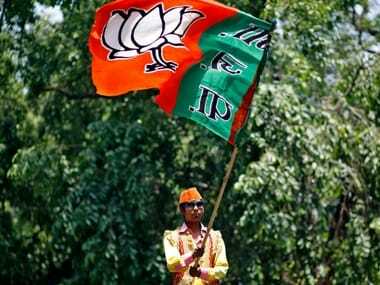 Of the three Northeastern states going to polls in February, it seems that the BJP views Tripura as the big prize.